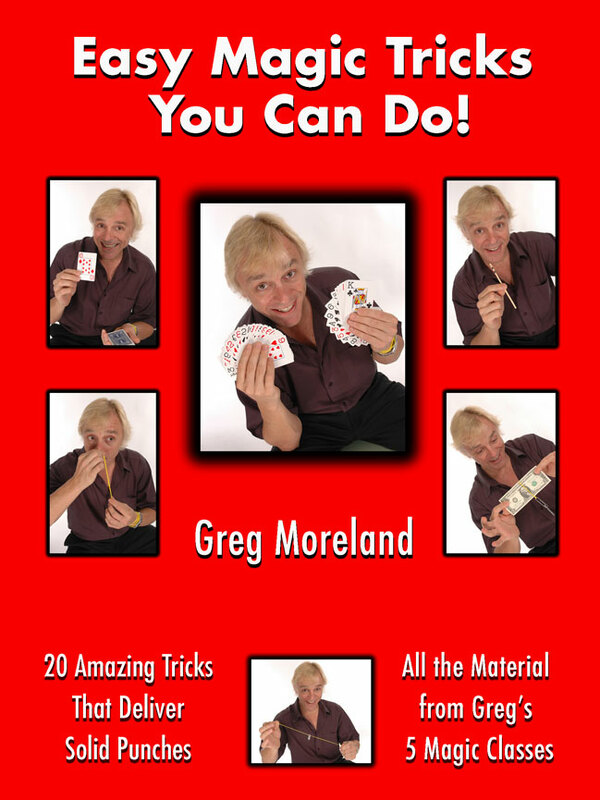 20 year magic pro Greg Moreland shows you what it takes to learn some impressive prestidigitation! Learn some great tricks for fooling and entertaining friends and family! 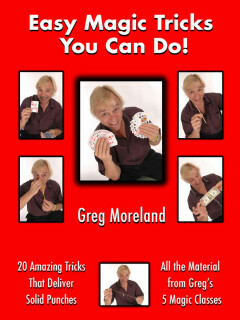 This DVD contains ALL the tricks from the 5 classes Greg teaches on cruise ships all over the world. Take little or no skill, yet are highly effective! Use absolutely no special or gimmicked props! Can be done anytime with virtually no setup!